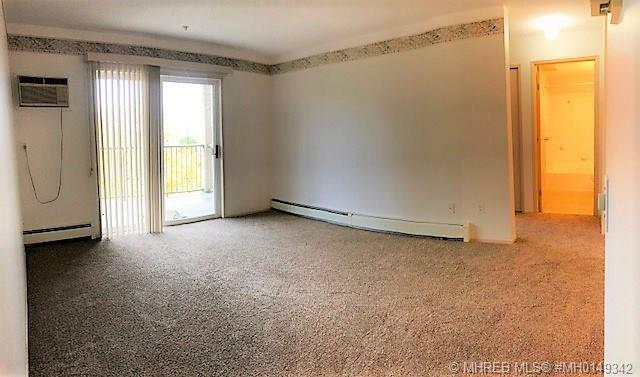 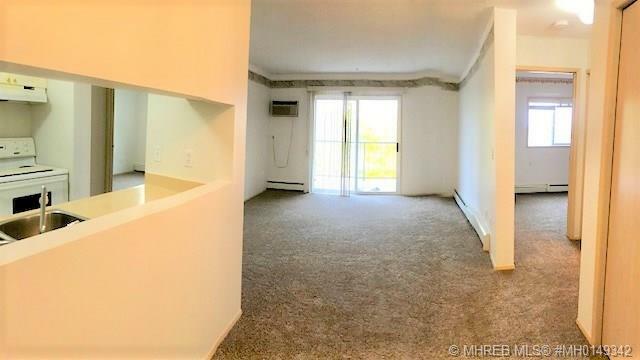 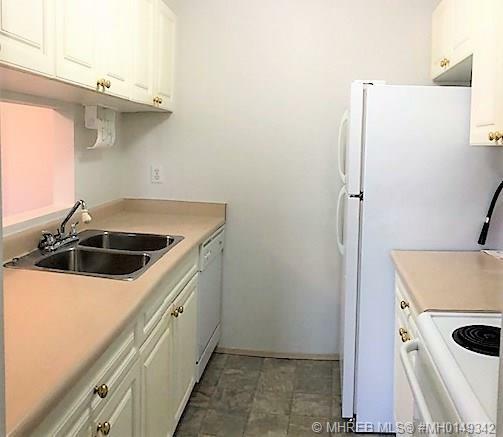 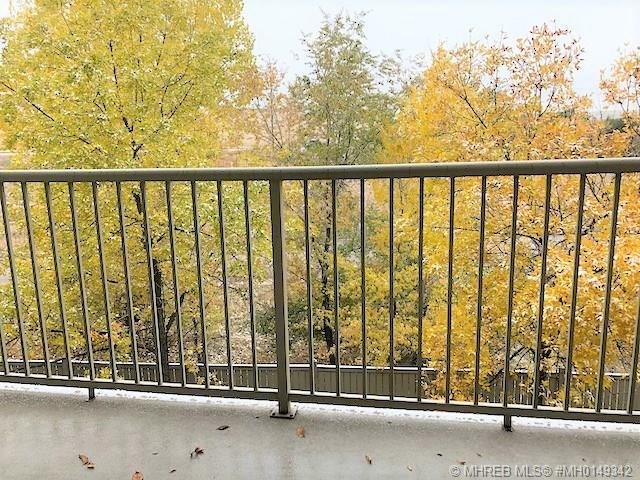 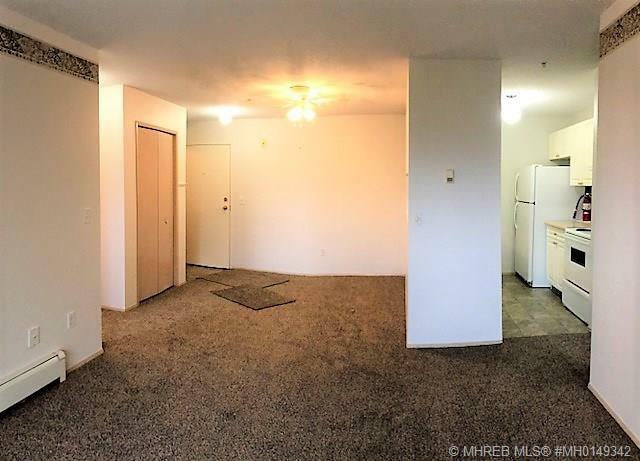 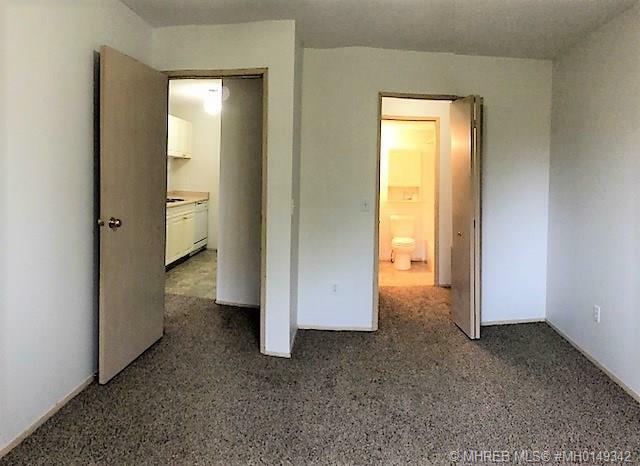 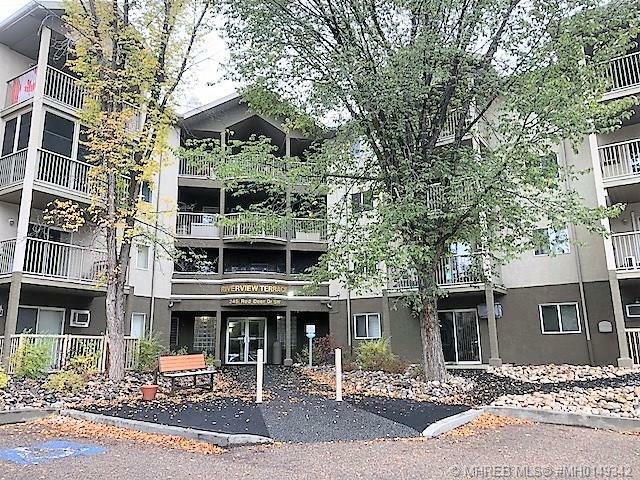 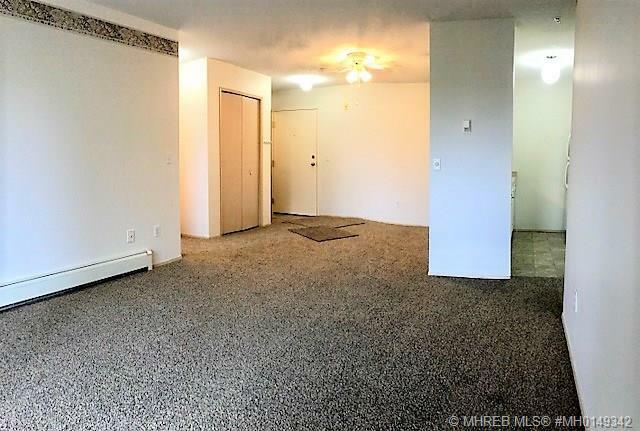 $139,900 Listing this week get in before its SOLD Large two bedroom two Bath Condo with large deck, all new flooring throughout and freshly painted ready for new family. 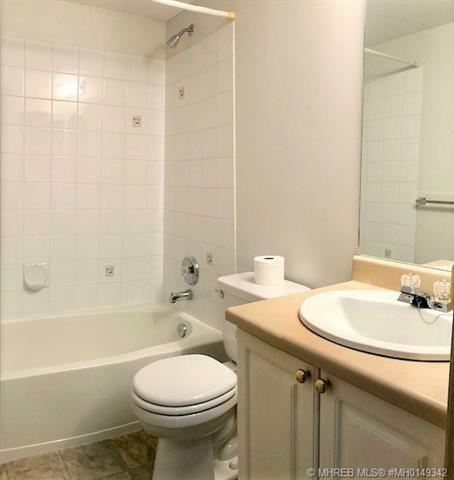 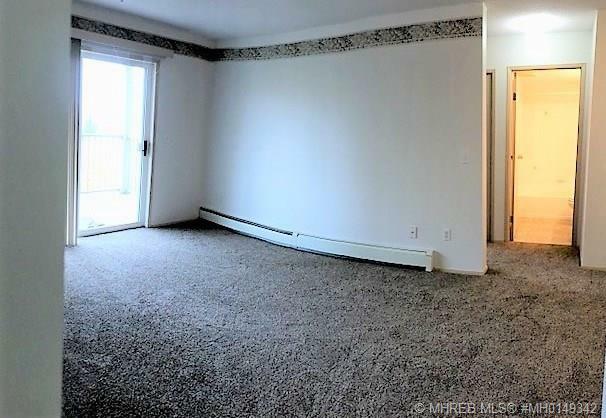 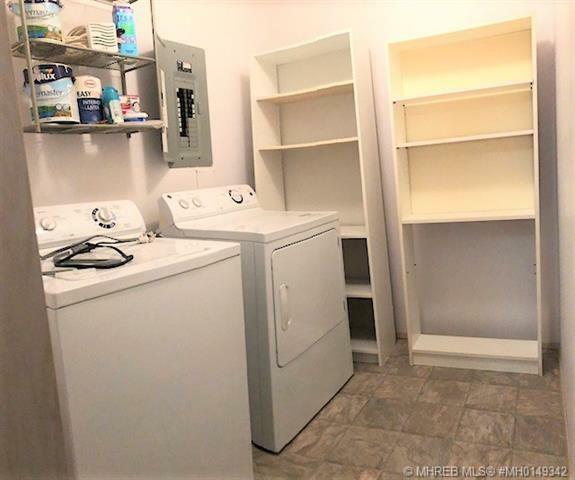 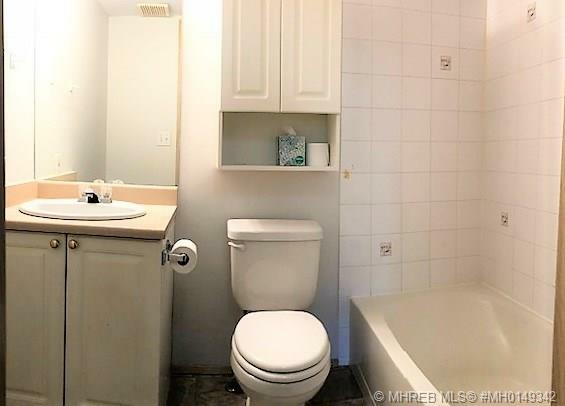 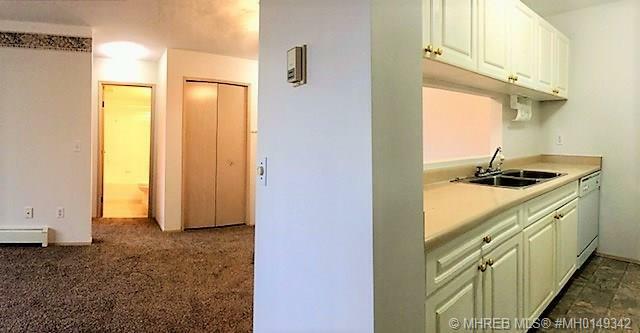 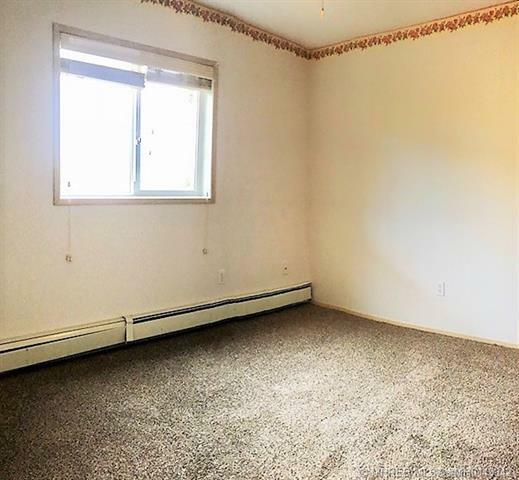 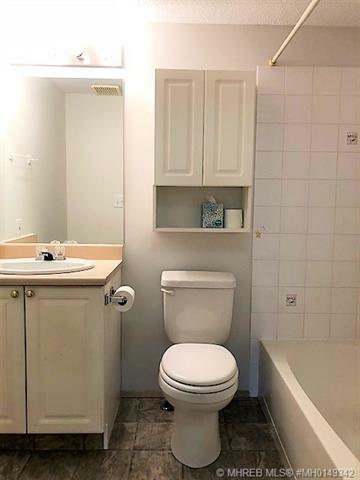 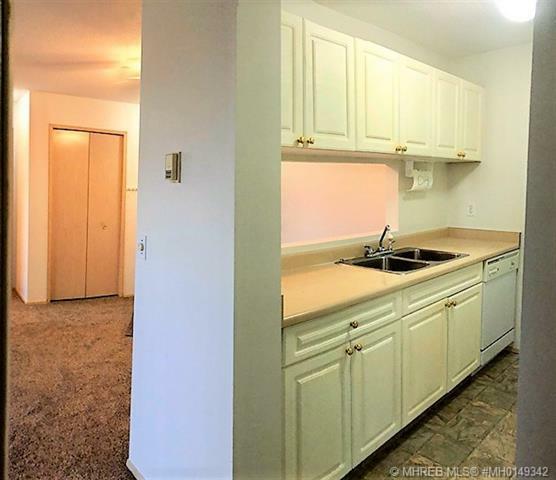 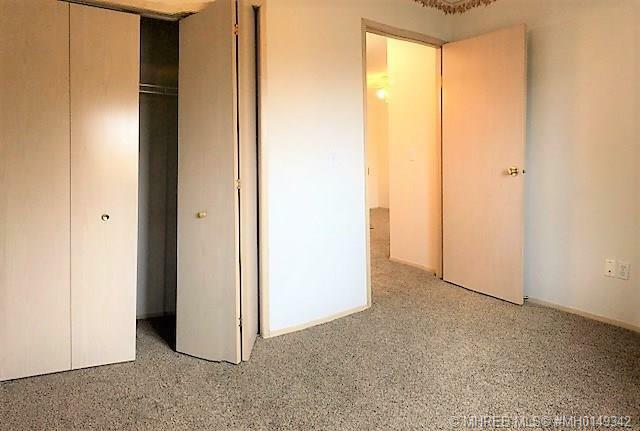 Large master with full bath and a large walk through closet. 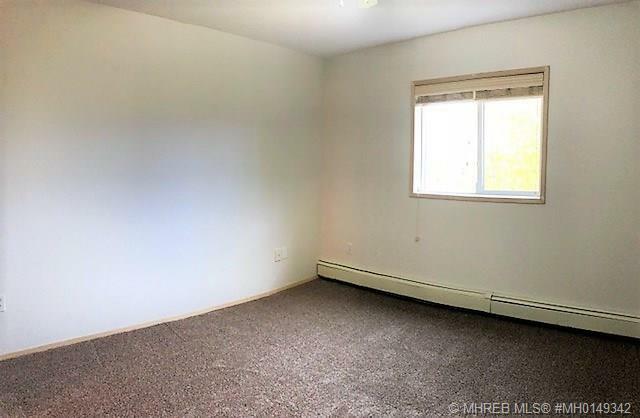 Second bedroom is a good size as well. 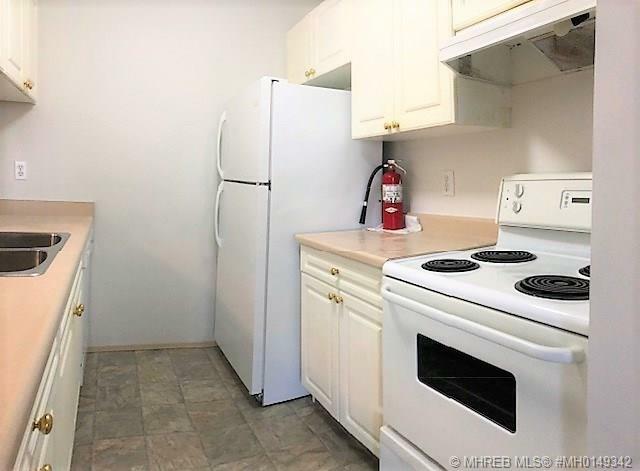 Full appliance package can be quick possession. 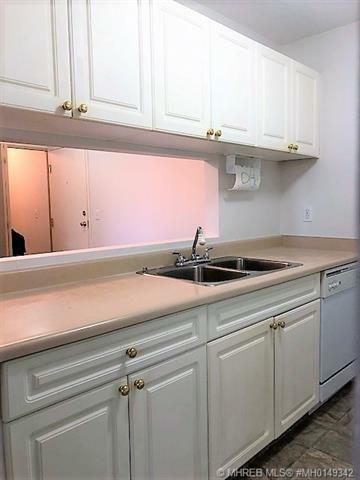 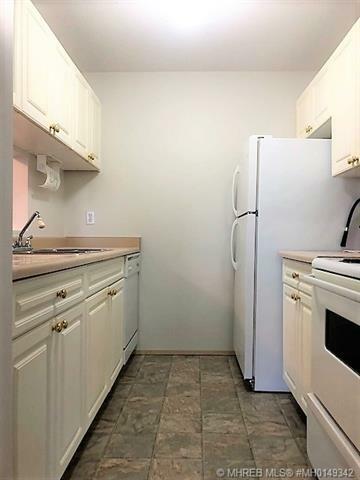 Close to bus schools golf and hospital Call or text for your personal showing You will not be disappointed in this unit.